MOSCOW (Sputnik) - South Korea's government recognizes the importance of winning Saudi Arabia's nuclear project tender and acknowledges that the competition will be tough, Trade, Industry and Energy Minister Paik Un-gyu said Monday. "The competition will get tougher as all of the five tenders were selected as preferred bidders, which is seen as part of Saudi Arabia's strategy to maximize its leverage… Saudi Arabia's nuclear project is very important for South Korea's nuclear exports," Paik said, as quoted by the Yonhap news agency. Earlier in the day, Paik met with representatives of state-run Korea Electric Power Corporation (KEPCO), chosen by Saudi Arabia as one of potential bidders. Apart from South Korea, Riyadh has shortlisted China, France, Russia, and the United States to bid for the project. In May this year, Riyadh confirmed its plans to pursue peaceful nuclear energy program. 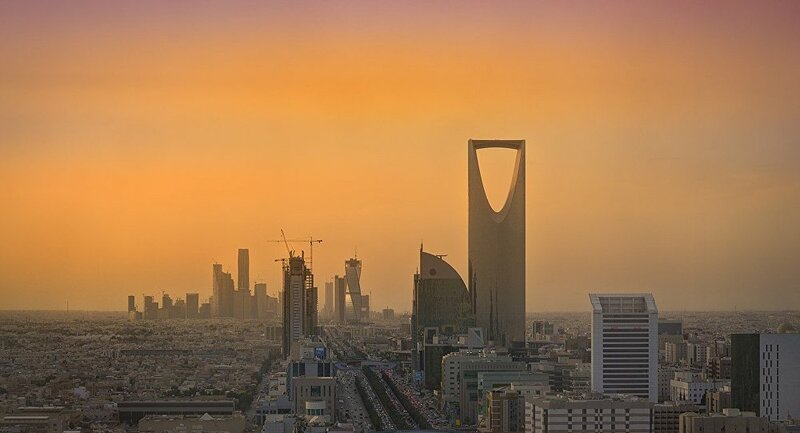 Saudi Arabia is exploring the possibility of building up to 16 reactors by 2032.